Around 1920 the Lewisburg Study Club started a library in the basement of the Rest Room, located at the North East corner of the square (across from the Police Station). Books were donated to the library. After a big flood in the 1930’s, when most of the books were soaked, it was decided to move. Space was offered from two different people and it was decided to take a rent free room located off of the South East corner of the square. The first paid librarian then took charge of the little one room library. The library grew and they moved to larger quarters (4 rooms) on the second floor in the same building. In 1954, members of the Rotary Club, Study Club and other citizens recognized the need for larger, first-floor quarters. Through their efforts, an unused concrete block building, which was erected as a Boy Scout headquarters located on the Harmond Playground, was obtained from the city, rent free. The Rotary Club had by this time taken the library as its project and they paid for the remodeling and furnishing. Money was contributed by many organizations and Rotarians themselves did much of the work on the interior. 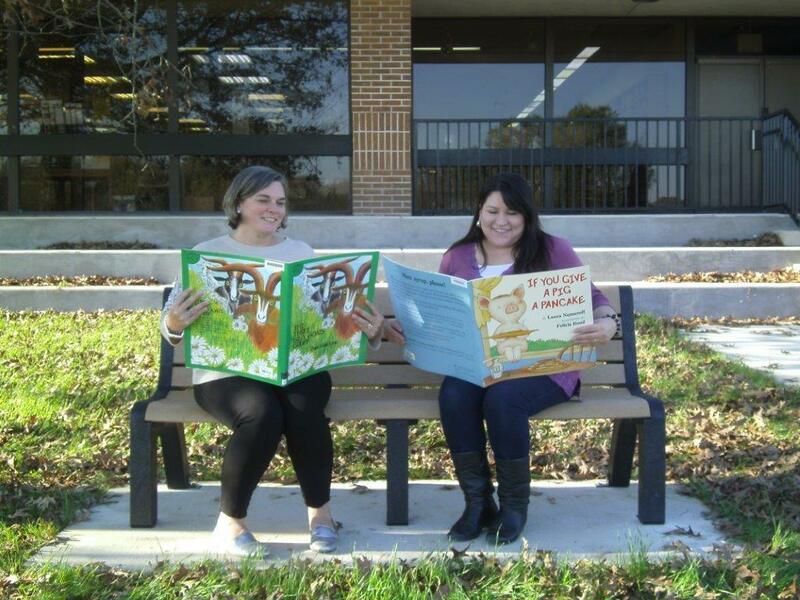 At this time, the library joined the Blue Grass Regional Library. The library continued to grow. It became apparent that more space was needed and building drives were begun but each failed. Then in 1973 revenue sharing funds became available and with an active library board, headed by Mr. John R. Owen, a steering committee headed by Dr. J.C. Leonard, city and county officials, and interested citizens went to work. The City of Lewisburg and Marshall County jointly financed the building in which we now reside. With the help of individuals, businesses, industry and cities of Chapel Hill, Cornersville and Belfast funds were raised for furnishings. The doors to the current library opened on February 27, 1975. 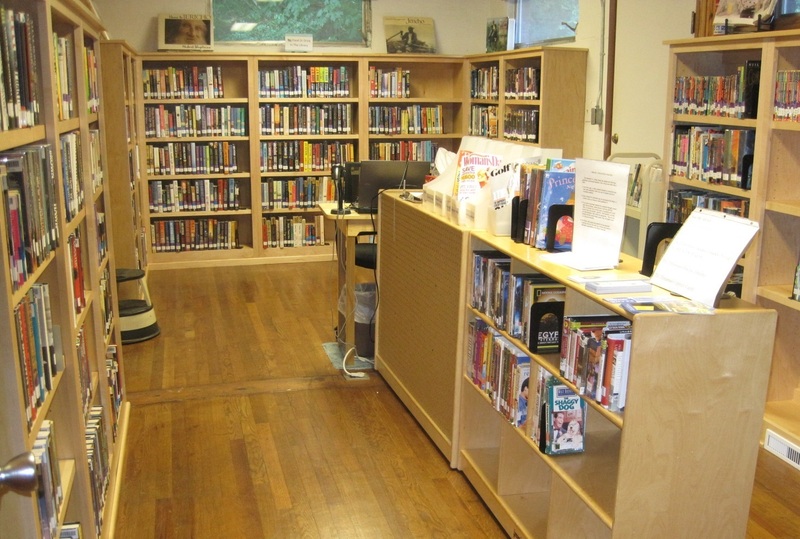 MCML opened a branch library in the Community Center in Chapel Hill. This branch helps MCML to better serve the community in the northern end of Marshall County.